Easy filter media change with pop-up corners! 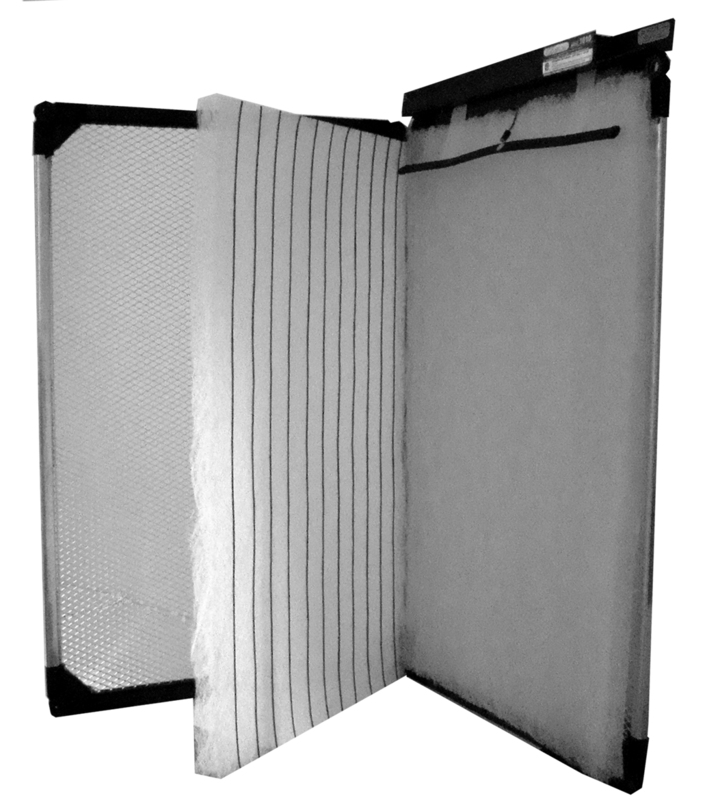 SAVE 20% on Model 1010 filter media pads! Upgrade your 1 inch home filter system to HEPA performance of an ECOairflow Model 1010 with and reduce your heating, air conditioning and electrical costs up to 15%! Advanced carbon graphite string fiberglass filter media can remove particles as small as .007 microns from your indoor air! The EcoAirflow Model 1000 Contractor Grade home electronic filter system (in standard inch sizes) is 95% efficient down to 1 micron size particles. This filter provides the same high level of air filtration as our top of the line EcoAirflow model 1500. Produces no hazardous ozone. Includes installation instructions. Mounts in existing 1 inch filter slot. Ships with instructions, power cord, and one set of replacement filter media. Will enhance the filtering efficiency of the ECOairflow Model 1010 filter. New improved multiple ionization needles. 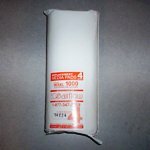 3 AIRSCREEN Electro-Fibre(tm) FILTER MEDIA PACKS! Save 20% off our retail price! Replacement weave bonded fiberglass filter media pads with carbon strings for the EcoAirflow Model 1010 Contractor Grade Home Electronic Filter System. This fiberglass filter media is UL plenum flame test rated. Eight (8) pieces (4 filter changes) in original consumer plastic overwrap packaging. Made in USA. ECOairflow Model 1500 Our permanent and washable electrostatic air filter. ECOairflow Model 1000 The original electronic air cleaner that set the standard for clean indoor air. Original Airscreen Replacement Filter Media. 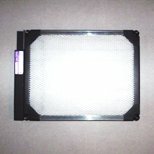 Special deals on Airscreen Filters and Replacement Filter Media!